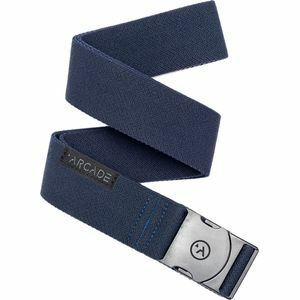 Cody Townsend got sick of the standard hard-to-release, uncomfortable, run-of-the-mill belts that saturate the market and started Arcade to change the game forever. 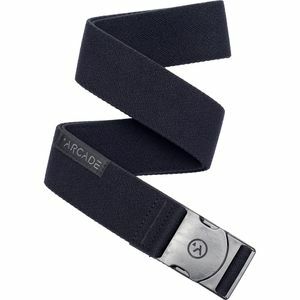 Operating in the wilds of Northern California, Arcade is an athlete-owned company dedicated to making better belts for those who refuse to submit to the norm. 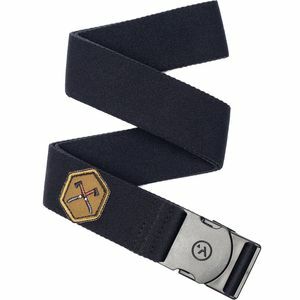 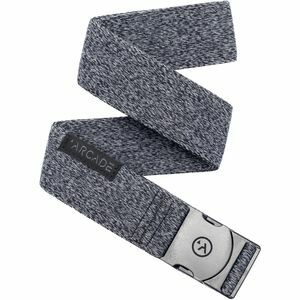 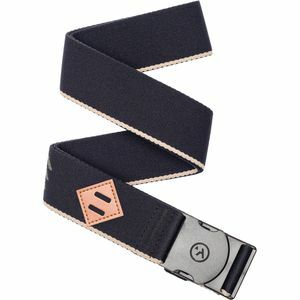 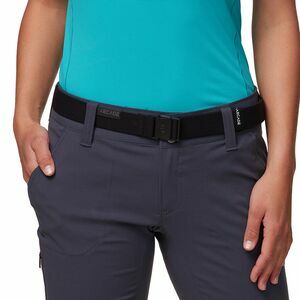 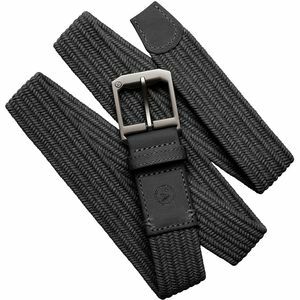 Utilizing the freedom of elastic and quick-release plastic buckles, every belt is built for supreme function-no matter what your activity of choice.